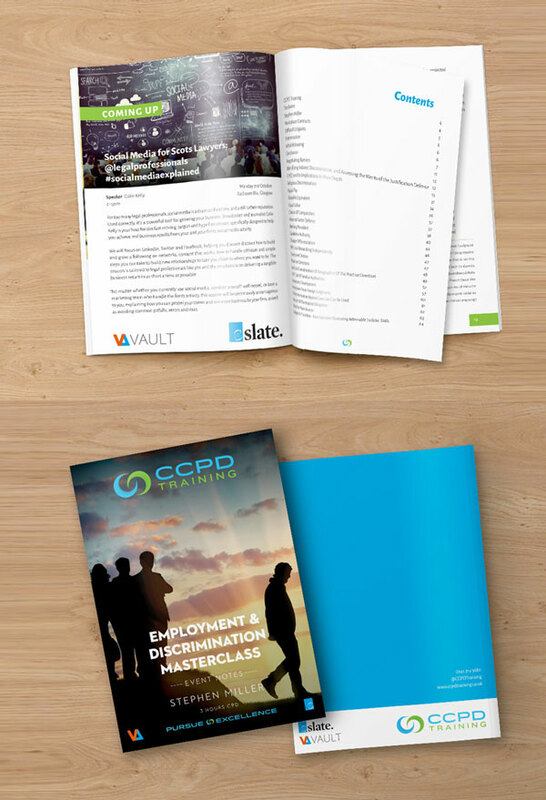 As a dynamic training provider operating across all digital marketing platforms with high quality promotional material, CCPD are uniquely placed in the legal market. 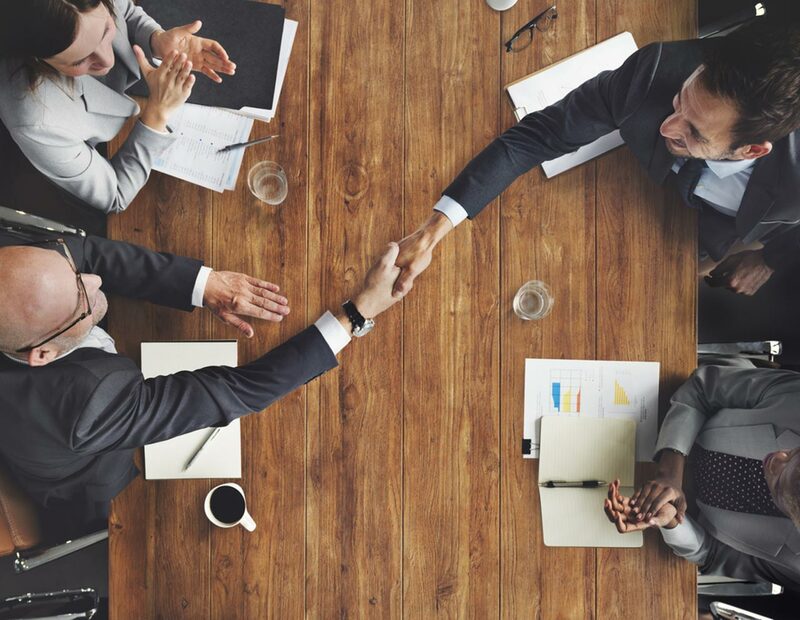 With access to 9,000 lawyers, we can offer direct communication; advertising and promotion of your services to professionals throughout one of the most prestigious sectors in Scotland. The industry average for mailshot open rates is 12%. CCPD mailshots average 16%. We email over 9000 lawyers across Scotland, from all sectors, daily. That's a lot of eyes looking at your brand. We advertise in the Scottish Legal News, the leading daily legal newsletter for Scotland's legal sector. When you sponsor an event, that means you do, too. With thousands of subscribers, our high-quality advertising–with your name on it–will land on the desktops of lawyers across the country. Social media is big. We use it. As an agile, dynamic training firm with an emphasis on client interaction, we'll make sure that the people who come to our seminars know you helped make it possible. You'll be mentioned in every Tweet and LinkedIn post we make to promote the event, as well as across our website. It's not just digital. Every event we run has beautiful, high-gloss printed collateral. These aren't just leaflets; these are handbooks for each and every course for the delegates to take away and revisit. Our feedback indicates that they do just that. With your presence in that booklet, you're getting an invaluable foot in the door. Every time a delegate reaches for the booklet to refresh their memory on a tricky point of law, they see you. But it doesn't end there. We produce webinars for our events. Sponsor one, and you've got a chance to get in front of the camera and tell our delegates why they need you. Our training isn't just focused on the rank-and-file of the legal profession, either. We talk to some of the biggest, most influential legal firms in Scotland–and you can, too.